Cottleville is a Fourth Class city. 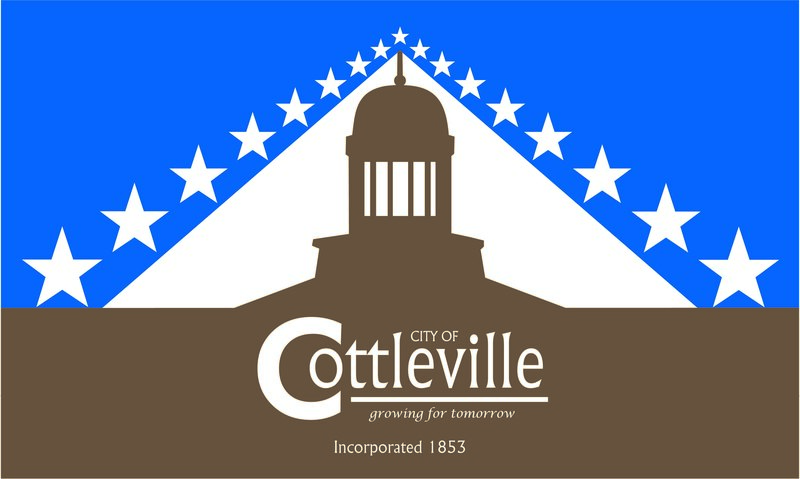 The governing body of the City of Cottleville, Missouri, consists of the Mayor and four Aldermen. The Mayor serves a four year term. Ward 1 and Ward 2 are each represented by two Aldermen for a two year term. The Board of Aldermen meet on the third Wednesday of each month. The Planning and Zoning Commission was created to make recommendations to the Board of Aldermen for long range development plans, enactment and modification of zoning, conditional uses and review of site plans. The Commission consists of seven members. These members include five citizens, the Mayor and an Alderman. Commissioners are appointed by the Mayor to a four-year term. The Planning and Zoning Commission meet on the first Monday of each month. To submit a Planning and Zoning Project Application, contact the City Administrator/Public Works Director at 636-498-6565, ext. 202 or [email protected]. The Old Town Historic District Commission was created for the purpose of recommending to the Board of Aldermen real property and structures to be designated as a historical contributing resource. The Commission shall review and consider Certificate of Appropriateness Request. Certificates are required on any action affecting the appearance of a site, exterior of a structure, or site appearance within the district, including, but not limited to; construction, demolition, alteration, change or modification of color, roofing materials and earth-disturbing activities. The Commission consists of seven members including six citizen members and the Mayor. Commissioners are appointed by the Mayor to a five-year term. The Old Town Historic Commission meets on the fourth Wednesday of each month, as necessary. Any questions regarding the Certificate of Appropriateness Request, contact the City Administrator/Public Works Director at 636-498-6565, ext. 202, or [email protected]. The Board of Adjustments' responsibility is to consider variances on a case-by-case basis. The Board consists of five members and up to three alternate members appointed by the Mayor, each for a five-year term. The Variance Application should be accompanied by three hard copies of the required submittal information along with an electronic copy. To submit a Variance Application, contact the City Administrator/Director of Public Works at 636-498-6565, ext. 202, or [email protected].